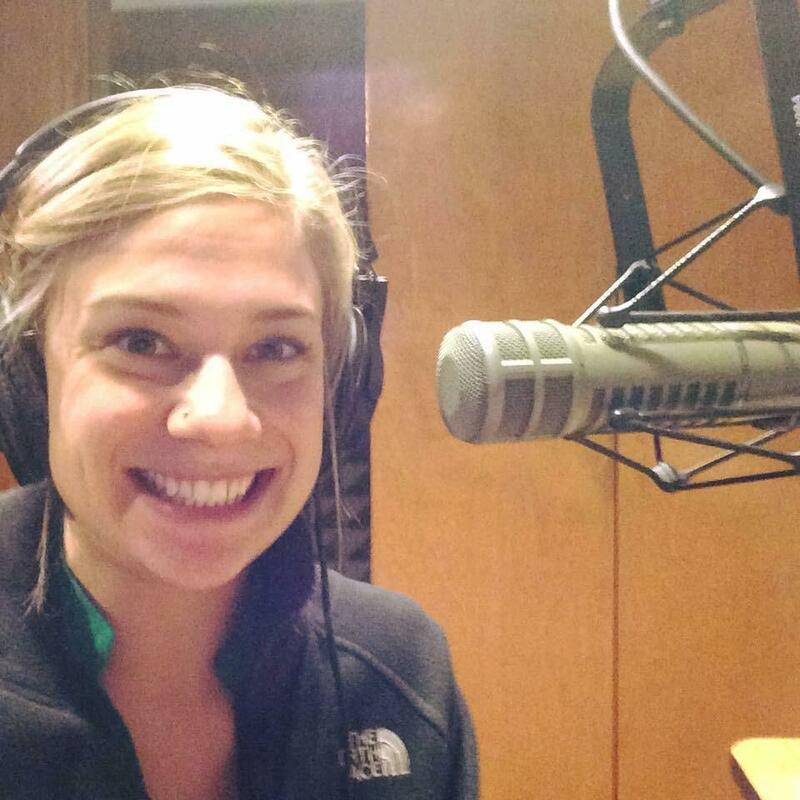 91.5 KRCC is pleased to announce that Abigail Beckman will be joining the station as its new Morning Edition host. Beckman will also work as a reporter in the newsroom. Beckman is a Colorado native and comes to 91.5 KRCC from Kansas, where she worked as a reporter at KMUW, the public radio station for Wichita. Her work has been heard on NPR's "Morning Edition," "Weekend Edition Sunday," and "All Things Considered." In addition, Beckman has produced stories for Harvest Public Media, among other outlets. In 2015, Beckman produced a radio documentary called "The Pieces that Remain: Remembering the Wichita State University Plane Crash," which garnered a Gracie Award from the Alliance for Women in Media and a regional Edward R. Murrow Award. She has a Master's degree in Communication from Wichita State University and undergraduate degrees in journalism and Spanish. The move allows 91.5 KRCC's current Morning Edition host, Andrea Chalfin, to focus on overseeing the newsroom in her capacity as managing editor as well as produce stories. 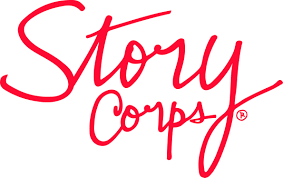 91.5 KRCC and Pikes Peak Library 21c are hosting the StoryCorps mobile recording studio April 30th through May 11th as part of the Military Voices Initiative. Veterans, service members, and military families are encouraged to share their stories, and in doing so, we will honor their voices, amplify their experiences, and let them know that we - as a nation - are listening. Jake Brownell earned a Colorado Broadcasters Association Award of Excellence this past weekend for his news feature Guns to Garden Tools: Beating Swords Into Plowshares. 91.5 KRCC is pleased to announce the hiring of Ali Budner as part of a journalism collaborative focusing on the Mountain West. 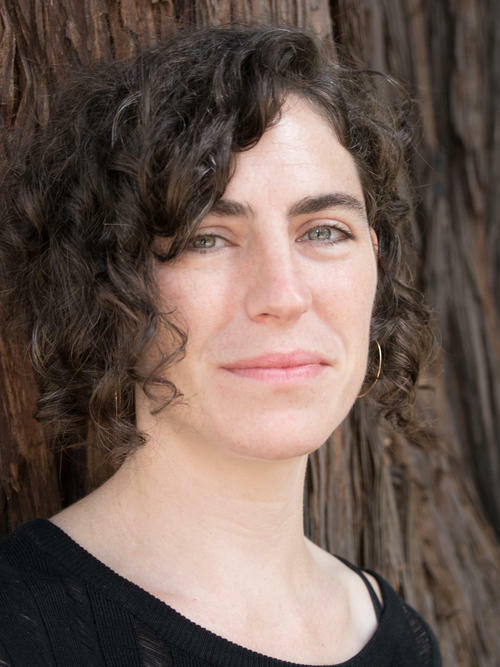 Budner comes to 91.5 KRCC from the San Francisco Bay Area, where her award-winning reporting has covered the state of California on a range of topics from health and the environment to homelessness and immigration.